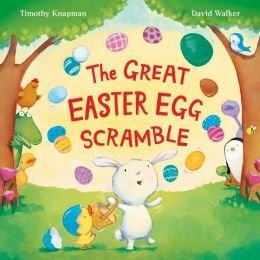 There are tons of great Easter books for kids both young and old. Last year we shared some of the most popular amongst our little bunnies, and while those are still in constant rotation, this month's selection is one that has our kiddos constantly giggling. Each night when they choose their books this one somehow always makes it way into the rotation. Paired with the activity this will sure to be a hit for your little ones too. Oh dear, the Easter Bunny's in a bit of a muddle! He's been so busy preparing for his party that he's forgotten to deliver eggs to all of his friends. So off he scrambles at top speed. But when Mrs Duck hatches a baby croc and the Turtles become parents to a penguin chick, the Easter Bunny's muddle soon becomes clear. Let's hope it doesn't spoil the party! This hilarious book focuses a lot on color recognition. What better way to reinforce that coupled with engaging those fine motor skills with a fun activity. 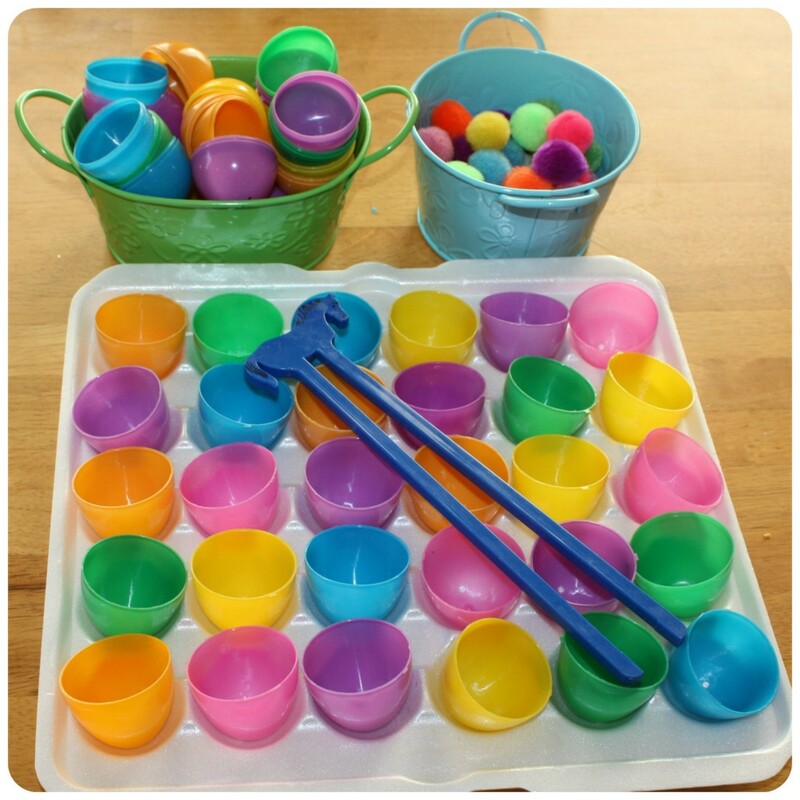 We loved this Egg Color Matching one from Little Bins for Little Hands. This super simple game is inexpensive to put together and provides fun with a no mess clean up. Our little ones love it, and it would lend for a great activity to pack and bring with you on your Easter travels, or to use in the classroom for party entertainment.